Dr. Margaret Riel recently retired as Director for the Master of Arts in Learning Technologies Program at Pepperdine University. The program she helped develop was awarded the United States Distance Learning platinum award for online programs. She also personally received the United States Distance Learning gold award for excellence in online teaching of action research. She is currently developing a self-paced open course on action research. 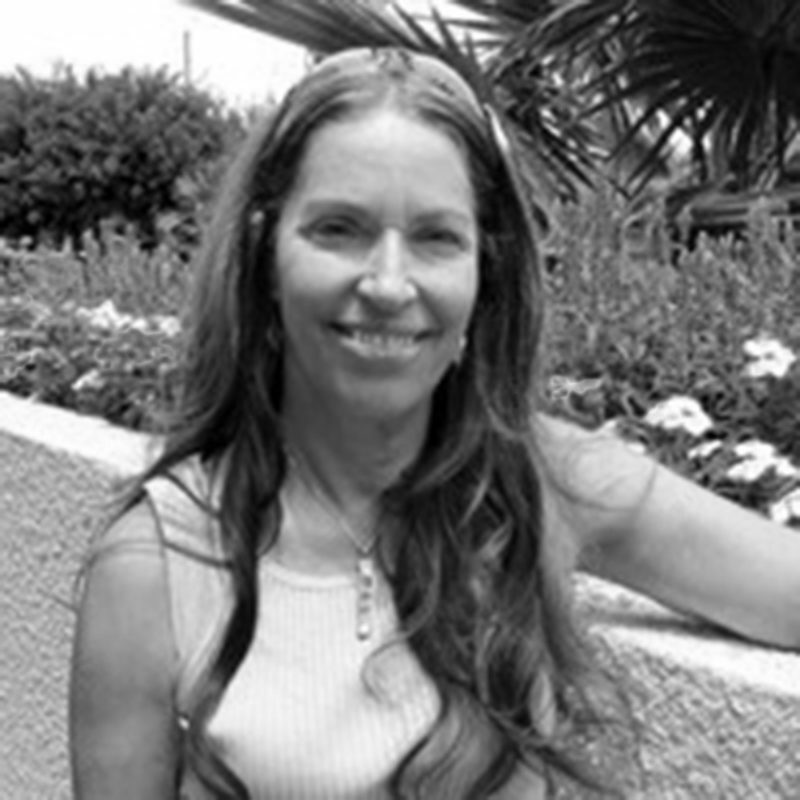 Dr. Riel received her BA in Sociology from the University of California, San Diego, a Master of Arts degree in Educational Psychology from the University of Chicago, and a PhD in Social Sciences from the University of California, Irvine. She began her career as a researcher at the Interactive Technology Lab at the University of California, San Diego where she studied the use of computers as learning tools. With international colleagues, she started the Intercultural Learning Network (1984-86), a network between eight schools in four countries (the U. S., including Alaska, Mexico, Japan and Israel). Through this project, she began to understand the power and potential of computer technology for building understanding across cultures. This led to the evolution of the learning circle model, which has been used by iEARN and other organizations to connect learners and researchers around the world. As the past Chair of the AERA Action Research Special Interest Group, Dr. Riel developed the action research community through the use of web technology. Recently she joined a small team of action research leaders who founded the Action Network of the Americas, and has developed and maintained the website that is visited by thousands of people from over 70 countries. She is currently working with a team of editors on an International Handbook on action research with a focus on technology.